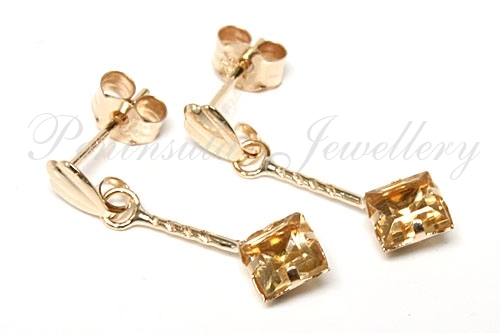 Elegant earrings featuring 4x4mm square cut real Citrine gemstones, set in 9ct gold, suspended from a rope effect post. Dimensions: 18mm from top to bottom, 6mm wide at the widest point. Standard posts and scroll fixings in 9 carat gold. Made in England. 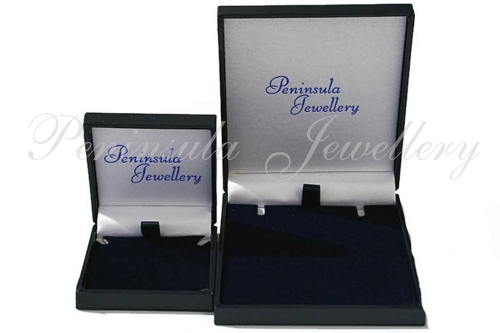 Supplied in a luxury gift box – Great Gift! !